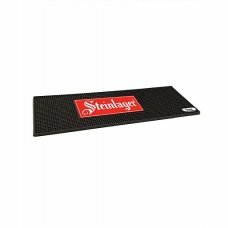 Water proof non-slip rubber backingStrong and resistant to spillage. 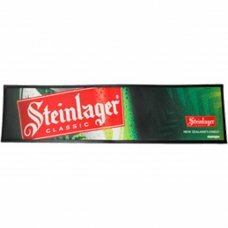 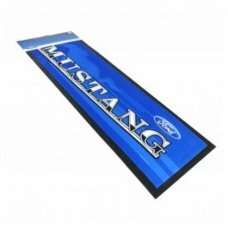 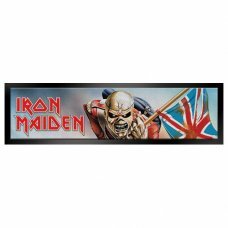 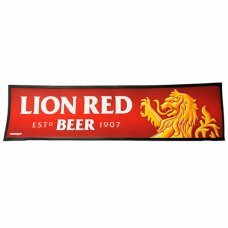 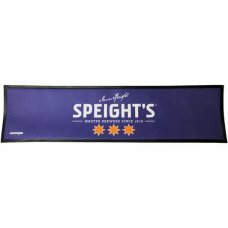 Material: 100% polyester..
Approx size: 89 X 25CM - Header Card Packaging - Ford Official Merchandise..
Iron Maiden Trooper Design - Rubber Backed Bar Runner - 89cm x 25cm - Nitrile rubber with polyeste..
Jack Daniels Rubber Back Bar Mat Approx 84cm x 23cm..
Monteiths Rubber Backed Bar MatMeasuring approx 89x25cm..
Steinlager Rubber Backed Bar MatApprox 84cm x 23cm..
For your man cave to be the best it starts with you kitting it out with the world’s best beer mercha..
NEW RELEASE Get your Bar looking professional, with this bar runner. 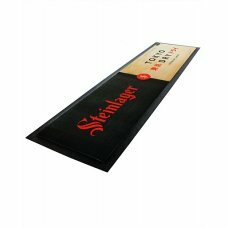 Non-slip rubber backing a..
Tui have a Barmat back instock after 2 years! 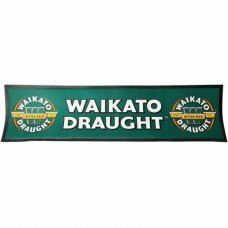 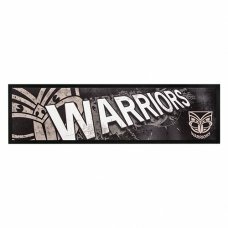 89cm x 25cm..
Waikato Rubber Back Bar Mat- Approx 84cm x 23cm..
100% polyester surface with a nitrile rubber backing - New Zealand Warriors logo - 25x90cm - O..